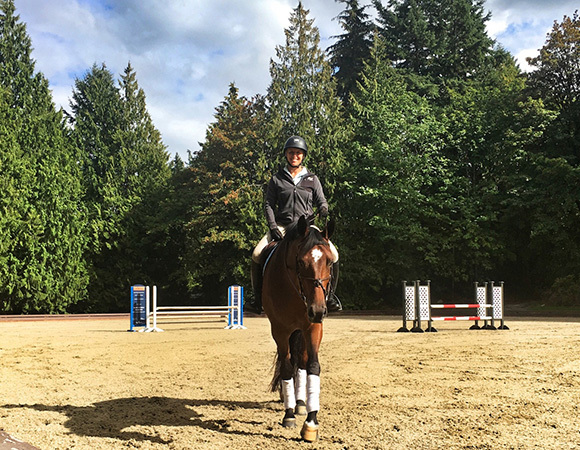 Redmond, WA – September 12, 2016 – Equestrian Performance, a newly-established hunter/jumper training stable owned by veteran professionals Ann and Vinton Karrasch, proudly announces the launch of their new website equestrianperformance.com. Illustrating the decades of experience both Vinton and Ann bring with them, the site introduces their unique top-level training and showing services now available to the hunter/jumper community in the Pacific Northwest. 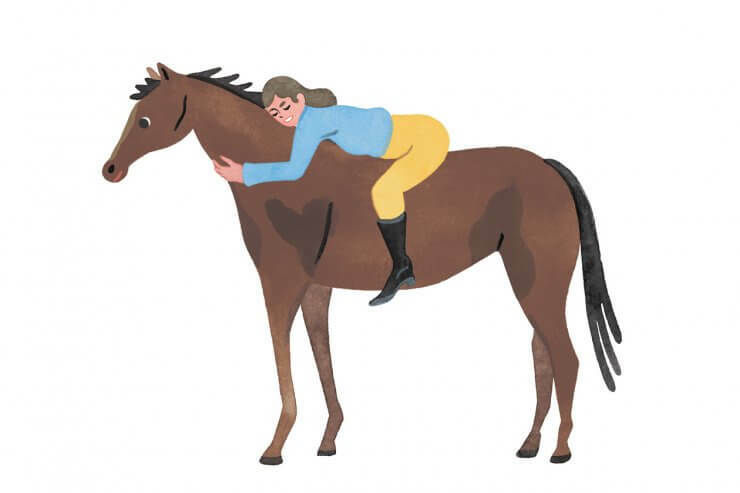 Though Equestrian Performance is their new venture (launched in spring 2016), they are hardly newcomers to the sport. 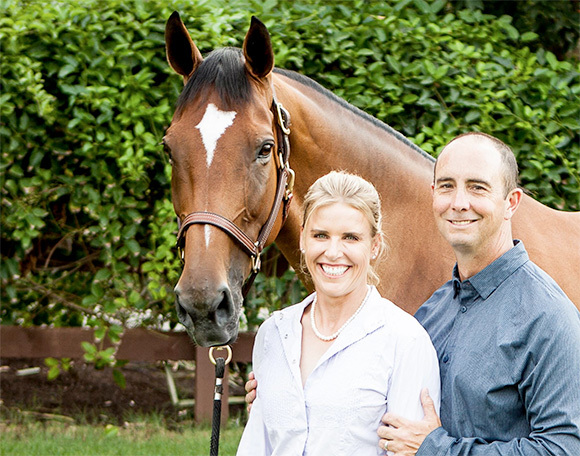 After spending the last ten years developing a successful program for Coral Reef Ranch, the couple felt the move from private trainers to their own business was a natural progression. Vinton explains, “The decade plus we spent at Coral Reef was an amazing experience and we are forever grateful for the opportunity. We were involved in every aspect of the operation and it showed us that we could really excel in all areas, with both horse and rider.” From the FEI World Cup Finals and Spruce Meadows, to regional and national medal finals, the website details their wide breadth of experience and knowledge. 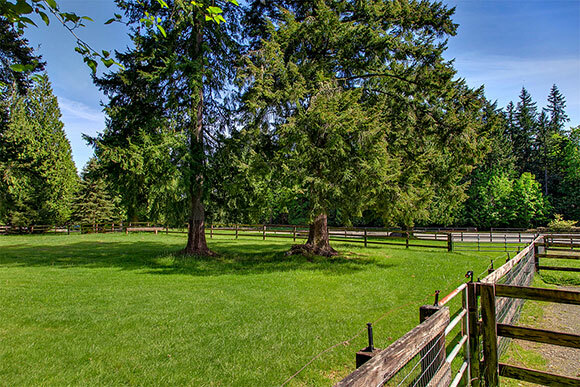 Website visitors can also peruse photos of Equestrian Performance’s beautiful facility, Shelburne Farms, and its idyllic Redmond location less than 30 minutes from both Seattle and Bellevue. The barn is well-appointed and pristine – an ideal spot for developing horses and riders. The flexible, mobile-responsive website, created by EquestriSol, will offer additional content in the coming months as Equestrian Performance settles into its all-encompassing name and its new location. In addition to offering their own clinics and educational opportunities – insights into the world of sport psychology, for example, the couple is planning to host clinics by top professionals of the sport, such as long-time colleagues John and Beezie Madden. Visit equestrianperformance.com. Contact info@equestrianperformance.com for more information. Follow them on Facebook. Photos courtesy of Equestrian Performance & Shelburne Farms.